22. Sirdar Snuggly 4 ply knitting yarn in soft steel blue. 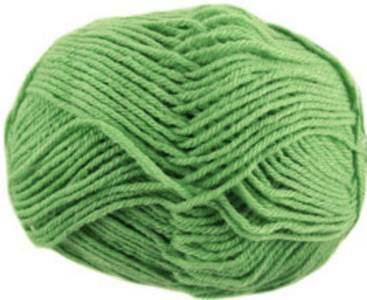 ; Machine washable supersoft blend of 55% nylon, 45% acrylic. 50g.